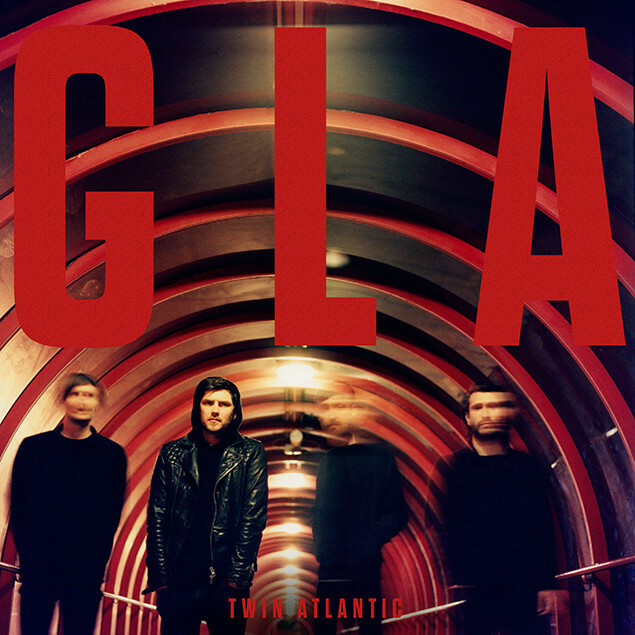 Twin Atlantic will release new album 'GLA' on September 09 via Red Bull Records. "We have changed our approach to writing and recording; we turned the idea of a rock band upside down, conforming only to this one idea - to take back rock and roll. 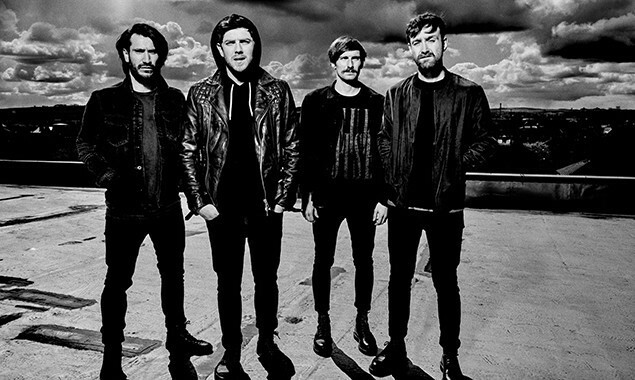 To give people something real again," says frontman Sam McTrusty. "You can't get more real than Glasgow. Infamous for rivalry and danger. Passion and fear. Diversity and depth. Love and warmth. Small spaces and one climate. We have finally made the album we wanted to make." The band have unveiled two new songs and announced an intimate UK tour - including a sold-out show at Glasgow's King Tut's TONIGHT. Check out new tracks 'No Sleep' and 'Gold Elephant: Cherry Alligator" below. The tracklisting and artwork for 'GLA' is below, too!